As a homeowner, you are bound to abide by some rules and regulations in your community. Homeowners association rules, or basically known as HOA rules, are standardized by developers which compose of a co-operative group of residents residing in the particular community. The HOA bylaws comprise covenants, conditions, and restrictions to assure the safety of the homeowners’ interests. Fundamentally, these rules are for the benefit of everybody. Covenants and regulations are in place to upkeep property value, meet state and federal laws and to keep the community running effortlessly. Guidelines are the cornerstones of an effective community. 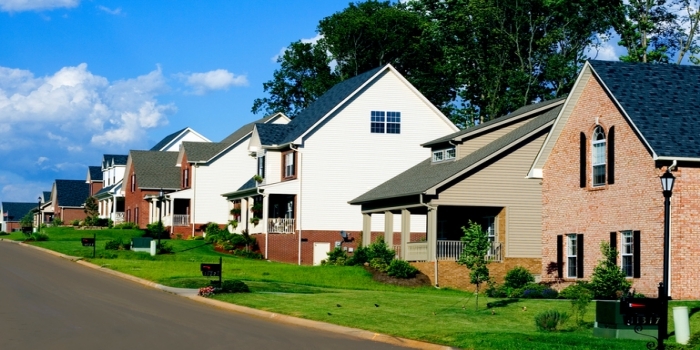 Here are some important reasons why you require enforcing HOA rules. Like any other business, associations have expenditures for maintenance, amenities, insurance, etc. All owners must fulfill their assessments for the association to have money for day-to-day operations, modifications, and other expenses. If you’re careless on collections, every owner suffers the penalties of less maintenance or augmented assessment fees. Regulations only function if they are administered fairly across the entire community. Your Board can’t randomly pick which rules to enforce and which ones not to abide. You also have to ensure that the covenants implement to the entire community. Don’t allow some community members to ‘disdain the law’. Bumps, collisions, and disasters occur when some drivers ignore the rules of the road. It is similar for HOA attorney, owners must follow the rules to avert problems. Word spreads quickly if you curve a rule for one owner, and it prompts others to ask for an exception. It’s your duty to impose the rules impartially for every owner in the community, encompassing all Board members. Fair treatment paves the road for a prosperous community. If the Board does not impose the rules consistently in your homeowner’s association they are opening up the entire organization to lawsuits and other legal actions. Homeowners may have a case if norms are being enforced against them and not against others in the community.